In coking, temperature control should be held within a close range, as high temperatures will produce coke which is too hard to cut out of the drum. Conversely, temperatures which are too low will result in a high asphaltic content slurry. Should coking temperatures get out of control, an exothermic reaction could occur. In thermal cracking when sour crudes are processed, corrosion can occur where metal temperatures are between 232 °C and 482 °C. It appears that coke forms a protective layer on the metal above 482 °C. 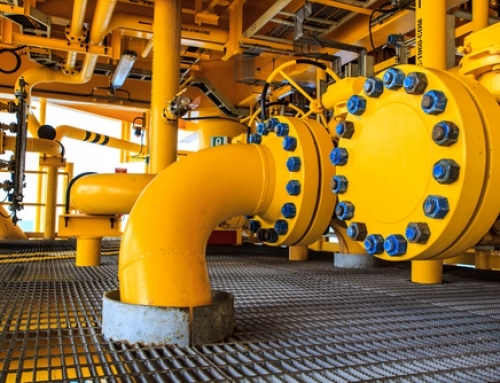 However, hydrogen sulphide corrosion occurs when temperatures are not properly controlled above 482 °C. The lower part of the tower, high temperature exchangers, furnace and soaking drums are subject to corrosion. 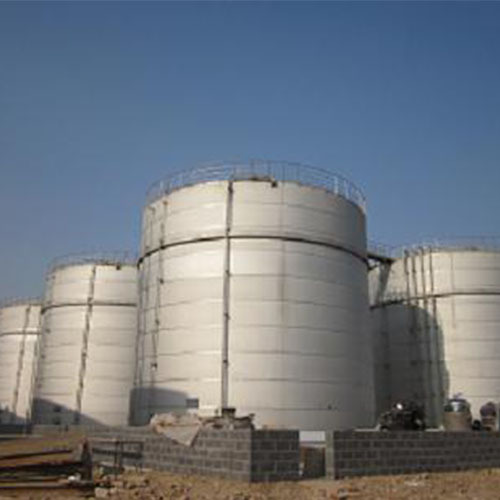 Continuous thermal changes cause coke drum shells to bulge and crack. 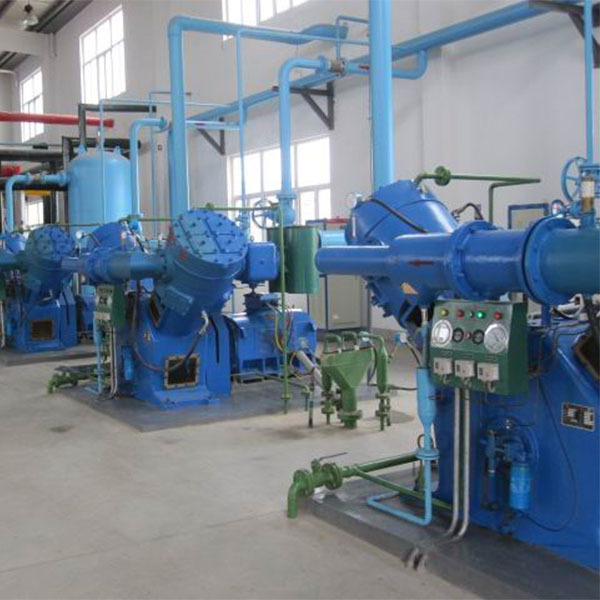 Water or steam injection is used to prevent buildup of coke in delayed coker furnace tubes. Water must be completely drained from the coker, so as not to cause an explosion upon recharging with hot coke. In emergencies, alternate means of egress from the working platform on top of coke drums is needed. Burns may occur when handling hot coke, from steam in the event of a steam line leak, or from hot water, hot coke or hot slurry which may be expelled when opening cokers. The potential exists for exposure to aromatic naphthas containing benzene, hydrogen sulphide and carbon monoxide gases, and to trace amounts of carcinogenic PAHs associated with coking operations. Waste sour water may be highly alkaline, and contain oil, sulphides, ammonia and phenol. When coke is moved as a slurry, oxygen depletion may occur within confined spaces such as storage silos, because wet carbon adsorbs oxygen. Catalytic cracking breaks up complex hydrocarbons into simpler molecules in order to increase the quality and quantity of lighter, more desirable products and decrease the amount of residuals. 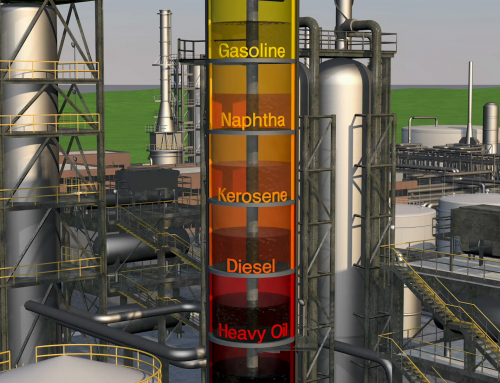 Heavy hydrocarbons are exposed at high temperature and low pressure to catalysts which promote chemical reactions. 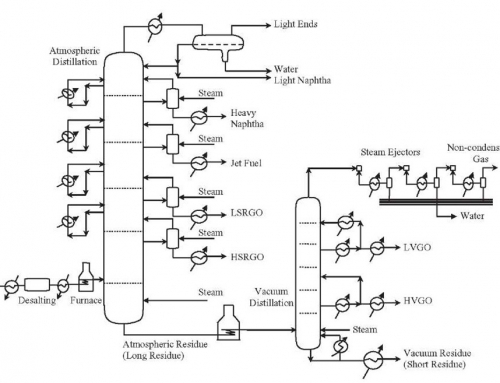 This process rearranges the molecular structure, converting heavy hydrocarbon feedstocks into lighter fractions such as kerosene, gasoline, LPG, heating oil and petrochemical feedstocks (see figure 9 and figure 10). Selection of a catalyst depends upon a combination of the greatest possible reactivity and the best resistance to attrition. 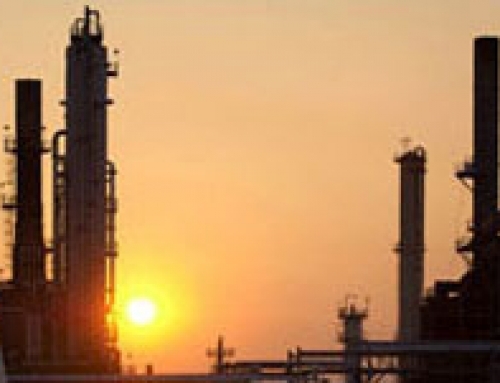 The catalysts used in refinery cracking units are typically solid materials (zeolite, aluminium hydrosilicate, treated bentonite clay, Fuller’s earth, bauxite and silica-alumina) which are in the form of powders, beads, pellets or shaped materials called extrudites.